One of the great camp pleasures is mail call. Please be assured that your daughter will participate in regular letter writing. 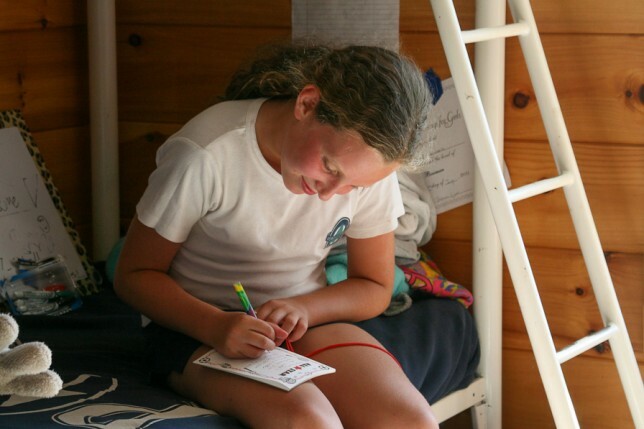 Your frequent letters are a welcome part of camp life. Please write as often as possible. To facilitate the distribution of mail, please specify your daughter’s bunk number on the front of the envelope. Your daughter will advise you of her bunk number in her first letter home. Pre-Addressed Stamped Envelopes: Parents should provide an adequate supply of stationary and pens. Please send younger campers with a supply of pre-printed home address labels and address labels for other important letters she will write. An adequate supply of stamps should be sent with your daughter, as stamps are not available in our canteen. We will ask your daughter to write a minimum of three letters home a week. Our camp environment is a happy, self-contained little community. Phone calls often create a sudden intrusion causing campers to experience feelings that override the good intentions that have motivated the phone call. 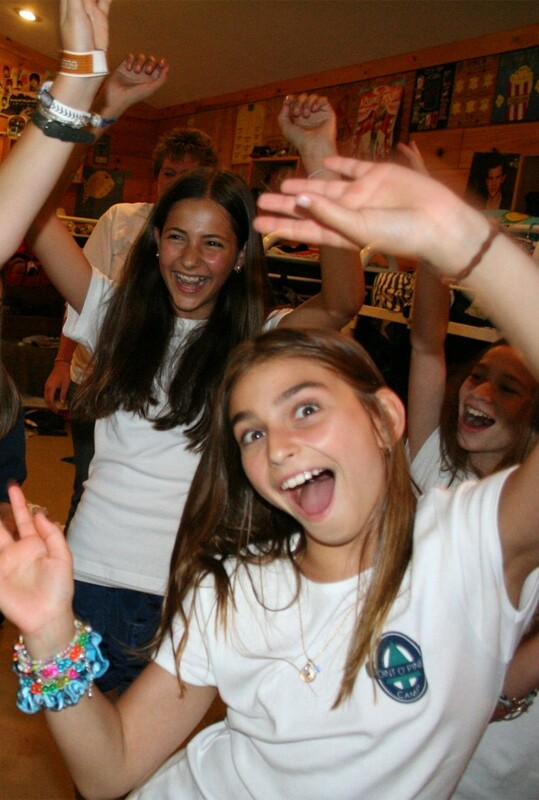 We always try to be aware of each camper’s emotional well-being following a phone call. A short periodic call creates a happy experience and upbeat conversations are encouraged. ** Exceptions to our telephone policy are made for a mother’s, father’s, or camper’s birthdays. This extra phone call needs to be scheduled by the parents in the same manner as a regular call. In addition, for families with separated or divorced parents, each parent may schedule three phone calls separately. To Schedule a Phone Call Appointment: Log into your CampMinder account and click the Phone Reservations Link. From here, you will see a drop down box with available times. If you need to change your scheduled phone call time, you just need to log back into your account and change your appointment time. You can also click the “Email my call schedule to me” button which will email you a schedule of your phone call appointments. Please note that any birthday calls must be scheduled directly through our office staff by calling (518) 494-3213 between the hours of 8:00 a.m. and 8:00 p.m.
We generally try to schedule all phone calls during rest hour (1:00 p.m. – 1:50 p.m.) and before evening activity (6:45 p.m. – ­ 7:25 p.m.). 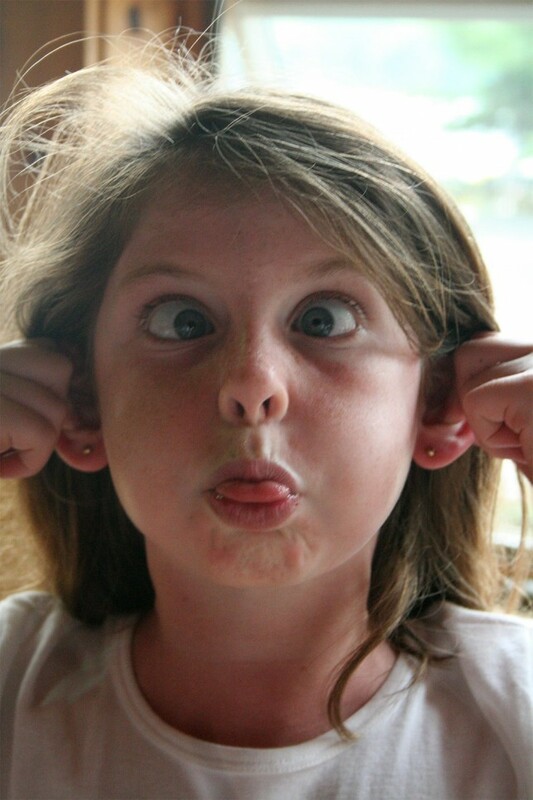 On occasion, we may have to call and reschedule your phone appointment if your daughter is involved in a special event. Camp will cover the costs of all camper calls out of camp. There is no need to send calling cards or arrange for collect calls. Senior and Peaker campers are permitted more flexibility with respect to telephone usage. You may wish to clarify your feelings with your daughter about who she calls during her extra phone calls before her departure for Camp. If your daughter needs to stay overnight in the infirmary, our medical staff will contact you and you will be able to speak with your daughter. 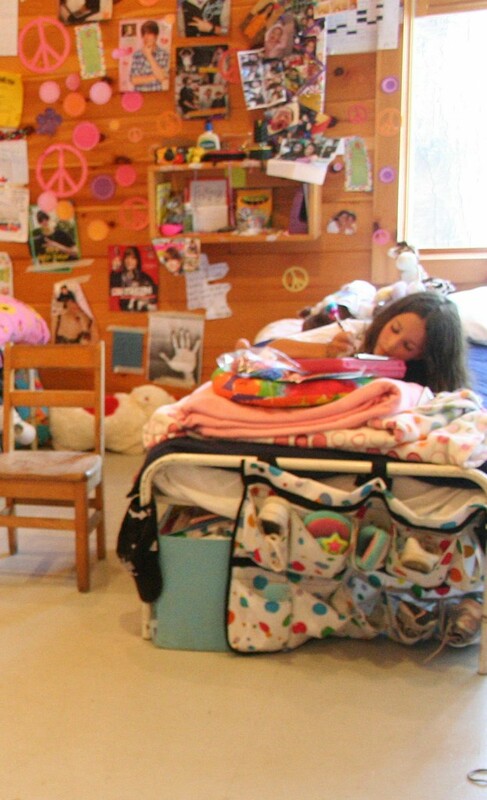 Camp staff will make every effort to contact parents in the event that medication, other than of routine minor nature, is administered to a camper by infirmary staff. Our policy regarding camper phone calls is in the best interest of your daughter and your compliance is greatly appreciated. The Camp Directors and Area Heads are available to speak with you at any time throughout the summer. 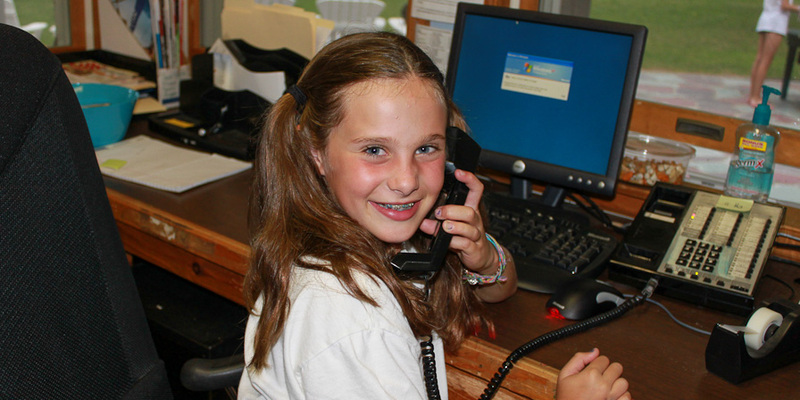 During the evenings of the first week of camp, we telephone all parents of new campers to advise you of your daughter’s adjustments to camp and her bunk assignment. Please expect our call. We assure you that we will not hesitate to arrange an additional phone call if we feel it is necessary or helpful for you to communicate with your daughter.